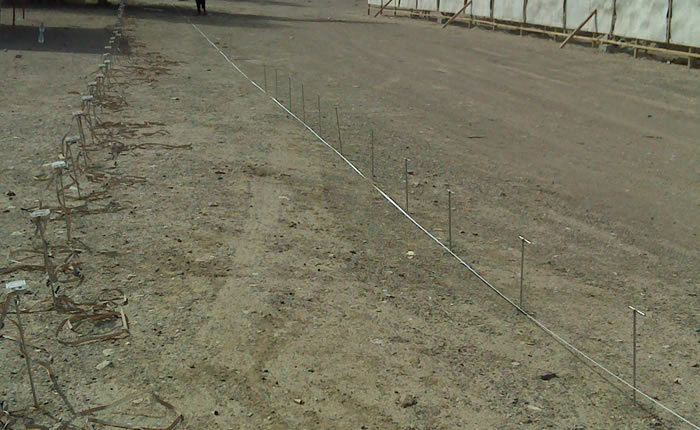 GPR is a very powerful technology on road quality control. Geoanalysis scanned for us over of 1000km of roads all over Greece. We were very satisfied about their personalism and pricing. 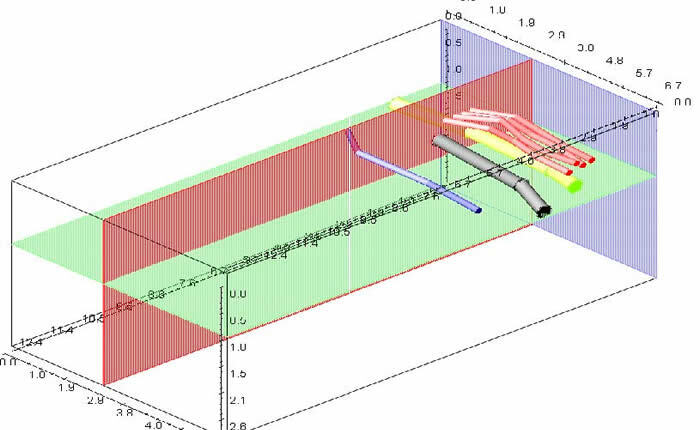 Geoanalysis delivered a survay regrading utility mapping (water piping, electrical - communication wiring etc) for the entire Municipality of Nikiforos Fokas on Greece with accuracy and detail beyond our expectations. 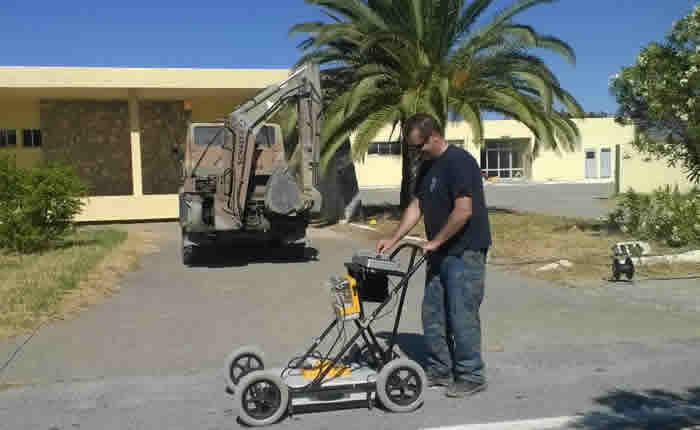 Ground Penetrating Radar is one of the most accurate and useful tools on our research. Geoanalysis delivedred detailed survays on time, regarding road pavements & bridge deck health monitoring, using advanced inspection technologies.